FrieslandCampina Indonesia has picked Axiata Digital’s integrated digital marketing business, ada, for a period of two years covering data-driven digital media planning and implementation. In a statement to Marketing Interactive, ada’s spokesperson said the pitch was held between January to February this year and saw four agencies in the running. The incumbent Pervorm also pitched. 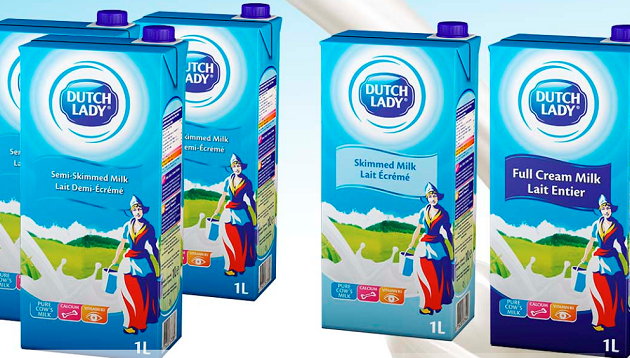 Ada will be responsible for delivering an “audience-first strategy” for FrieslandCampina’s different brands, including Frisso, Frisian Flag, Yes! and Omela. This will be done by using its proprietary data and tools to understand Indonesian consumers’ dynamic behavioural profiles at different life stages. This strategy allows ada to help FrieslandCampina target specific individuals across multiple, relevant platforms both online and offline, and to move them down the customer journey funnel towards acquisition. Planius Simanullang, head of digital, CRM and eCommerce at FrieslandCampina/Frisian Flag Indonesia said that ada applies a data-driven and integrated approach to its work. “With their large team of data scientists, analysts, and strategists, we are confident that ada is the right digital media agency partner to work alongside FrieslandCampina on our digital transformation journey,” Simanullang said. Srinivas Gattamneni, CEO, ada added that he is proud of the Indonesian team for putting in their all to demonstrate the breadth of ada’s capabilities to FrieslandCampina. “We have done some great work for FMCG brands in Asia around lead generation and awareness. I know that we can help FrieslandCampina, with their great legacy, to grow their customer base further in the local market,” he added. Taylor has over eight years of digital experience including digital performance media at Omnicom Media Group’s Annalect division. ..
Hyperlab specialises in Southeast Asian languages and has over three million minutes of conversational data in Bahasa Malaysian, M..
"Influencer may seem like a dirty word these days, with larger-than-life characters that people no longer believe in, but to be ho..